Becoming Independent has developed a delightful partnership with the Flat Tire Club, a philanthropic men’s service organization. 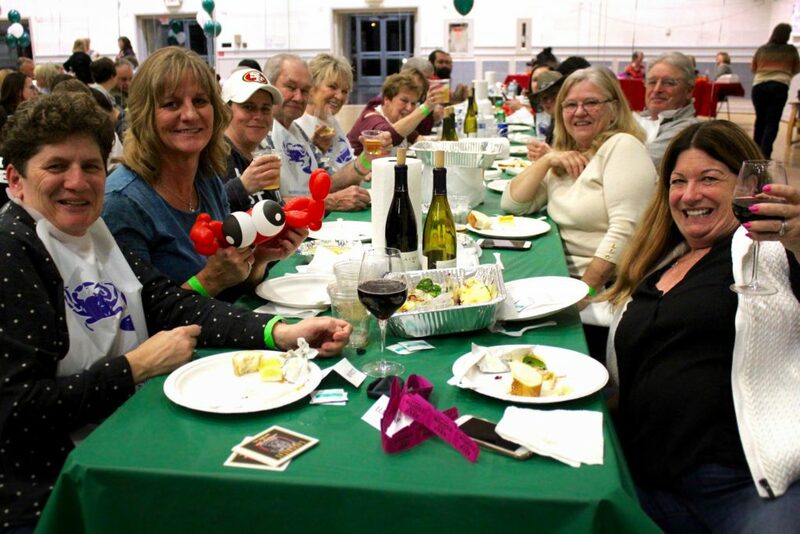 January 2015 marked the first year that BI was the beneficiary of the Flat Tire Club’s annual Crab Feed. In addition to great food and people gathered for a great cause, the street was lined with the gorgeous vintage cars collected by the Clubs’ members. To date, net proceeds have exceeded $130,000, and the Flat Tire Club, was able to sponsor an entire room, annual social events, and services in BI’s innovative Passport to Independence. 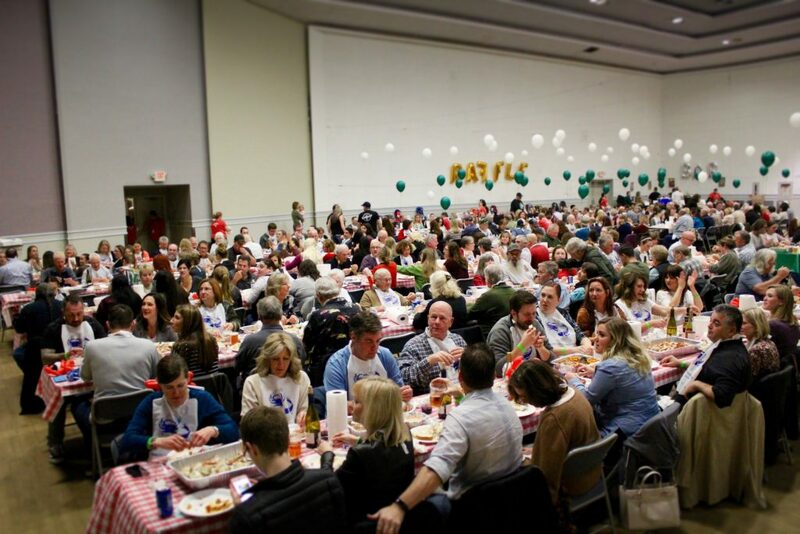 Last year’s Crab Feed took place on January 27, 2018 and funding went toward sponsoring three annual social events: The BI Olympics, Winter Formal, and BI Talent Show. The event was sold out again and grossed over $50,000! Crab Feed will be held on Saturday, January 19, 2019 at the Santa Rosa Veteran’s Memorial Hall! 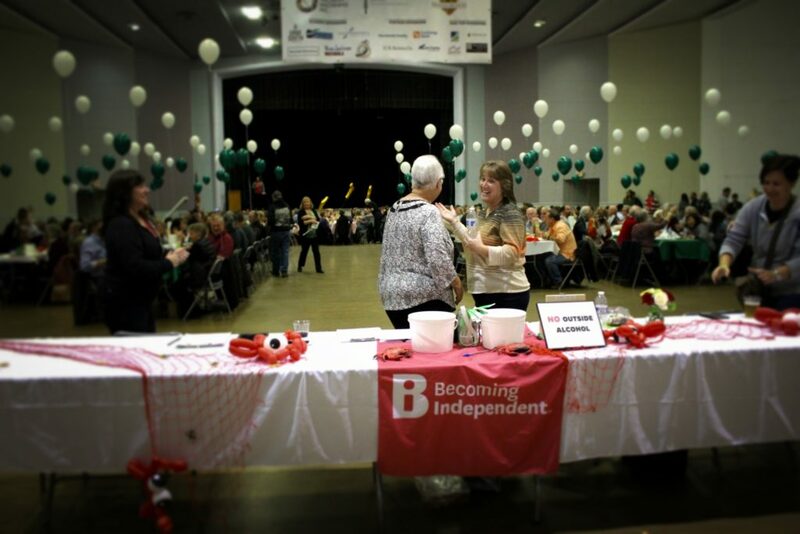 For more information about how you or your business can sponsor our 2019 Crab Feed, contact Dalton Wiley at 707.524.6765 or dwiley@becomingindependent.org.